In what appears to be a case of inflated trade volume reporting, Singapore based cryptocurrency exchange BitForex, a relatively unknown exchange has taken the number one position in daily trade volumes exceeding $5 billion daily. Not many had heard of BitForex, a Singapore based cryptocurrency exchange a few months back. Today the platform reports a daily trade volume of more than $5 billion, taking the number one spot as indicated by crypto-data aggregator CoinMarketCap. What makes the reported numbers suspect are the bear market conditions over the last few months when even established players like Coinbase and Binance with more traffic are reporting lower volumes. So, how did BitForex manage to clock these numbers? Market participants suspect that some new exchanges including BitForex are luring customers by offering incentives and rewards. Garrett Jin, vice president at BitForex attributes the surge in volumes to the platform’s transaction mining system. Users of the exchange earn $ 1.20 for each $ 1 of the trading fee they pay, the incentive being paid out in tokens. Users can make free money by deploying bots, automated programs which can swap coins back and forth between accounts controlled by them. “All users are contributors to this exchange and should be rewarded,” Jin said by email, adding that BitForex ‘opposes’ manipulation of any kind and that the incentive program is temporary and is set to end soon. Other than BitForex, DOBI Trade, FCoin, CoinSuper and CoinBene are some exchanges that offer or have offered in the past similar transaction mining rewards. The controversial practice apparently promotes wash trading; in which a trader or team of traders will trade the same asset back and forth multiple time to inflate the market activity. The exchanges on their part are not taking enough action to discourage abuse on their platforms, raising doubts about their integrity. 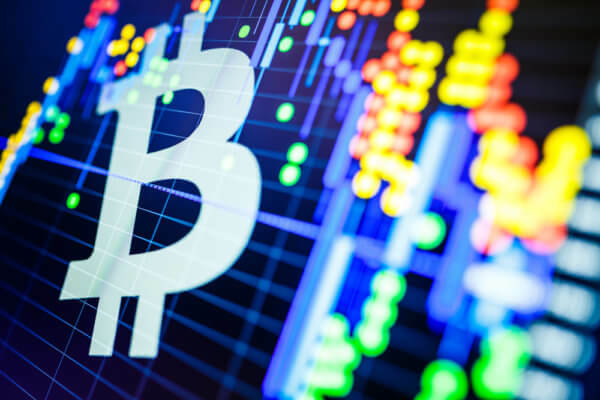 While these exchanges have been able to lure the retail customers, institutional investors have consciously kept away from the digital asset markets owing to such dubious ways. Cryptocurrency exchanges across many countries have provoked close scrutiny by regulators. US authorities have in the past expressed similar concerns. Earlier in the year, the U. S. Justice Department had initiated a probe into the alleged illegal practices in the crypto-markets. 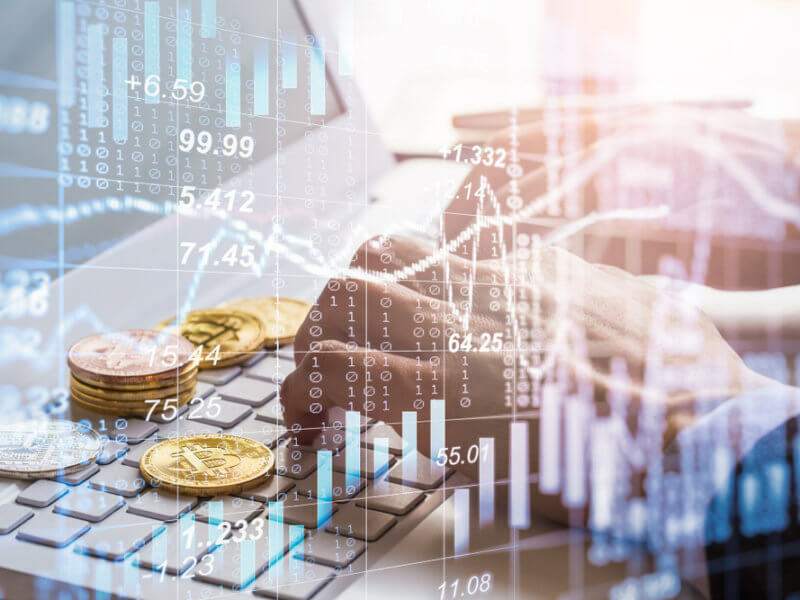 According to market participants, the inflated volumes are likely due to high frequency automated trading, which in traditional markets is under regulatory oversight. Experts suspect that most of the reported trade volumes are inaccurate and even bigger players can’t be trusted. Of course, not all digital currency exchanges are raising concerns among investors. Major venues in the U.S. appear to be reporting ‘pretty accurate’ figures and are willing to work with regulators. The Winklevoss twins of Gemini have also set up a voluntary organization called Virtual Commodity Association to work with the government and prevent malpractices. The inflated volume number reported by BitForex and other such exchanges illustrate the urgent need for regulations especially in the jurisdictions where these exchanges are based. Do you think it is ethical for exchanges like BitForex to attract customers by providing the lure of free money? Let us know in the comments below.